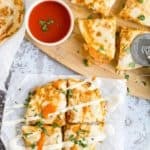 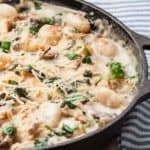 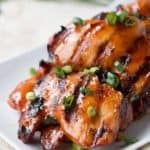 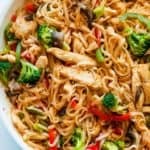 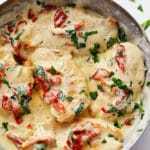 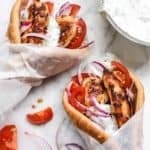 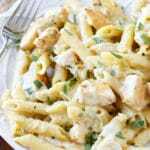 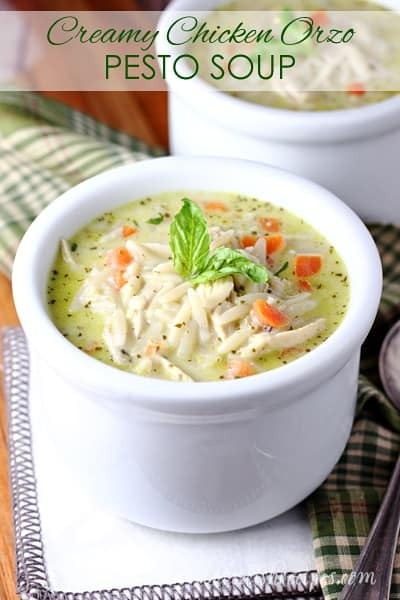 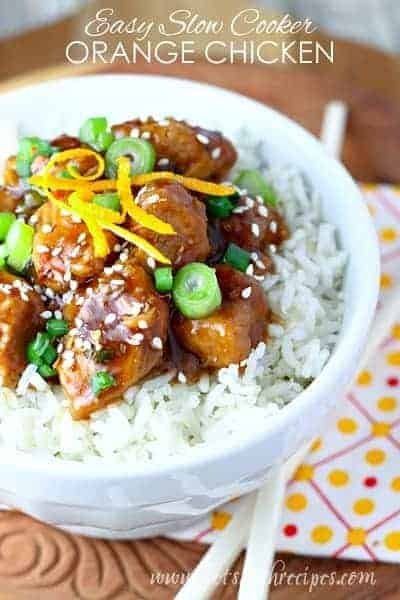 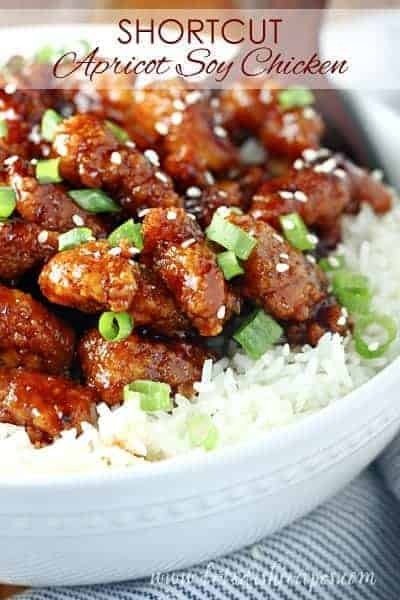 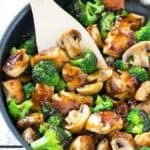 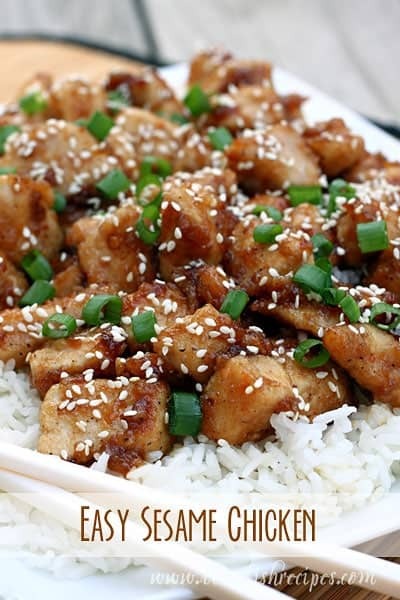 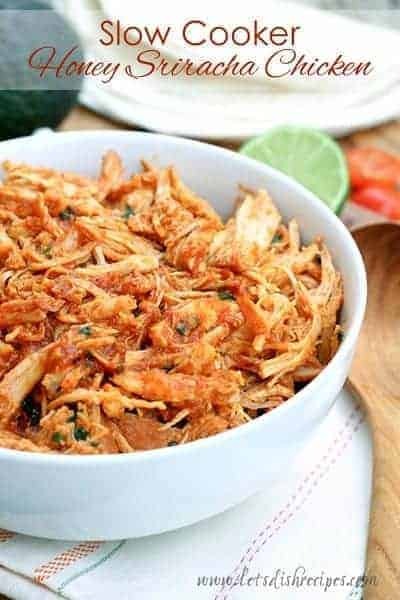 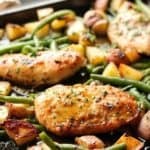 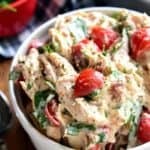 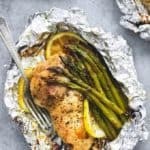 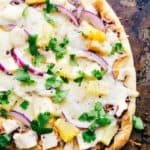 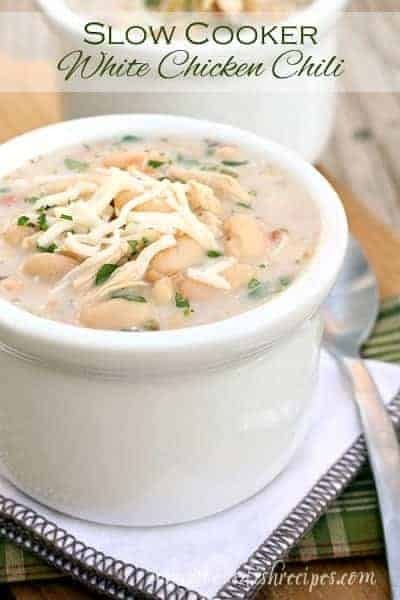 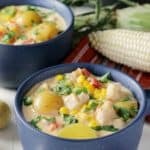 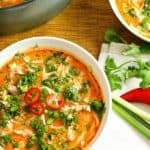 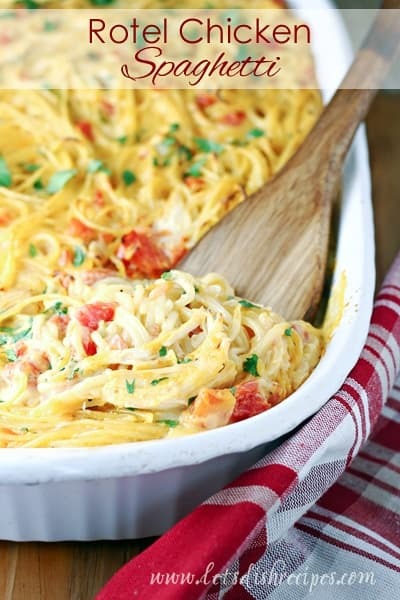 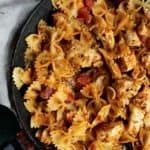 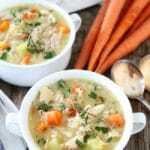 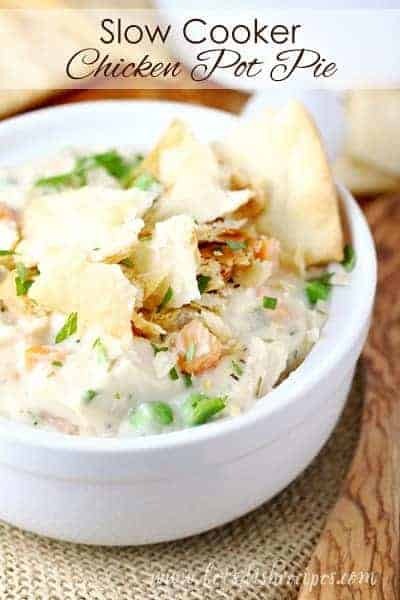 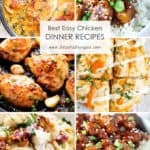 BEST EASY CHICKEN DINNER RECIPES — Over 35 of the best easy and delicious chicken dinner recipes for busy families. 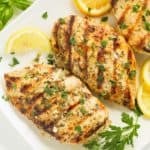 Whether you’re looking to grill, use the slow cooker, or bake something in the oven, you’re sure to find a chicken recipe that your family will love. 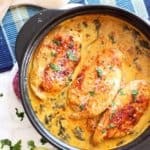 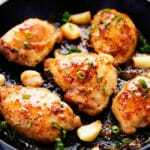 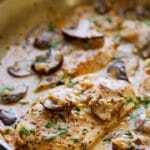 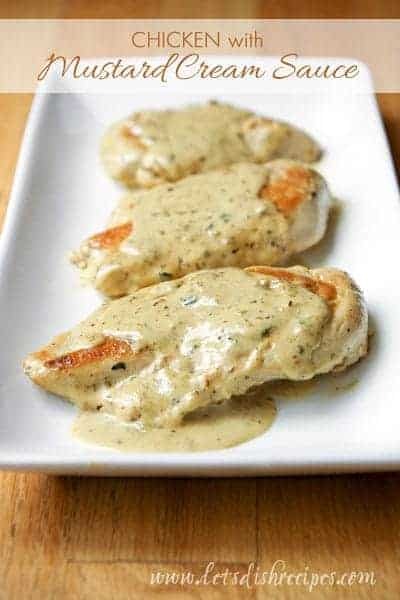 I’ve included dishes that I’ve been making for years, like Chicken with Mustard Cream Sauce, as well as new favorites, like Shortcut Apricot Soy Chicken. 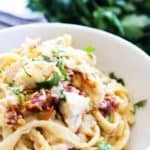 Plus some favorites from other bloggers too! 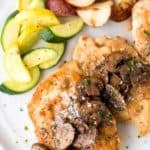 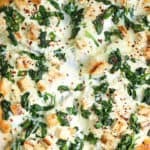 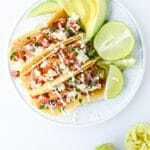 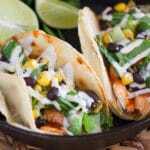 I hope your family enjoys this collection of easy dinner ideas as much as we do! 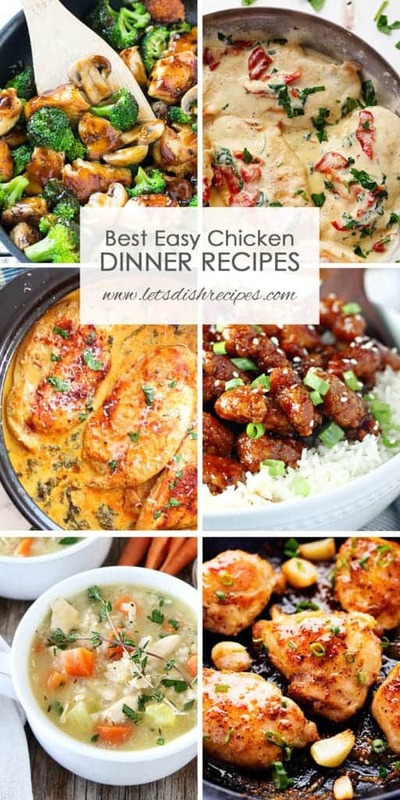 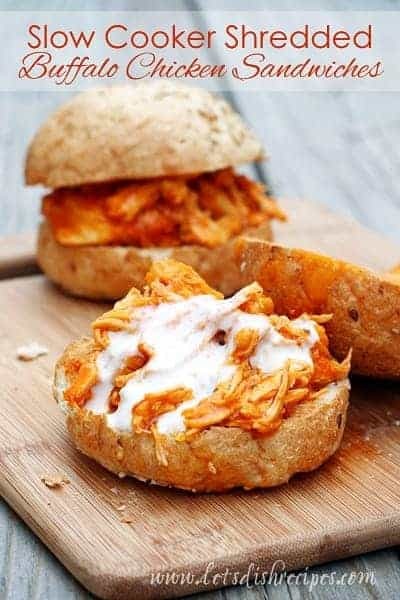 Be sure to save this collection of the Best Easy Chicken Dinner Recipes to your favorite Pinterest board for later. 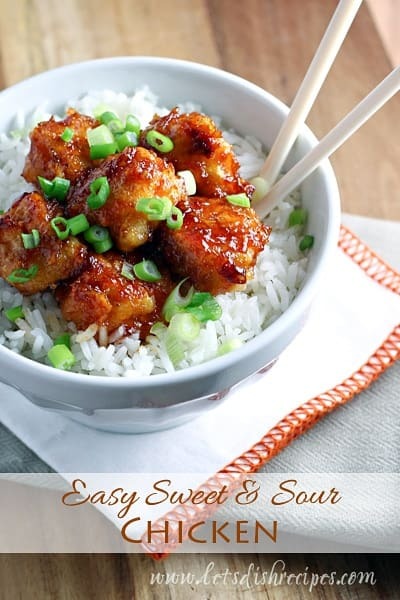 DELICIOUS & positively gorgeous too! 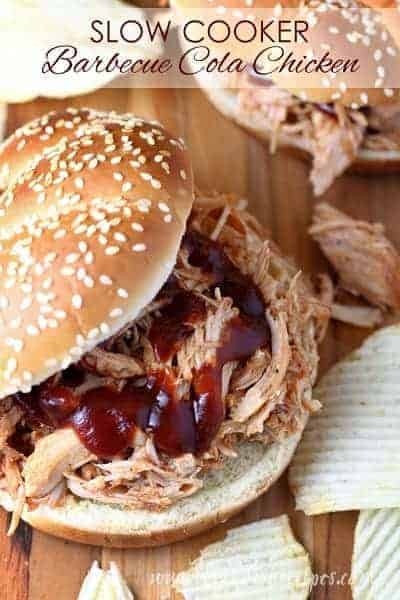 Pinned & shared!